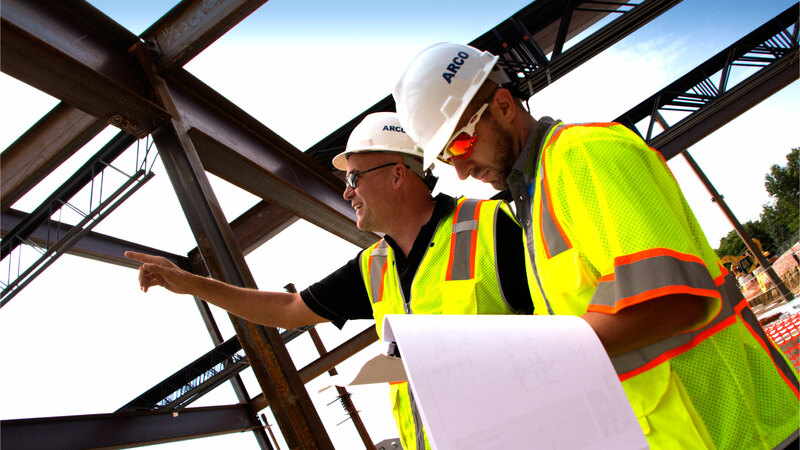 ARCO’s comprehensive design/build approach means a single source of responsibility and a direct relationship with one company versus a number of different organizations. 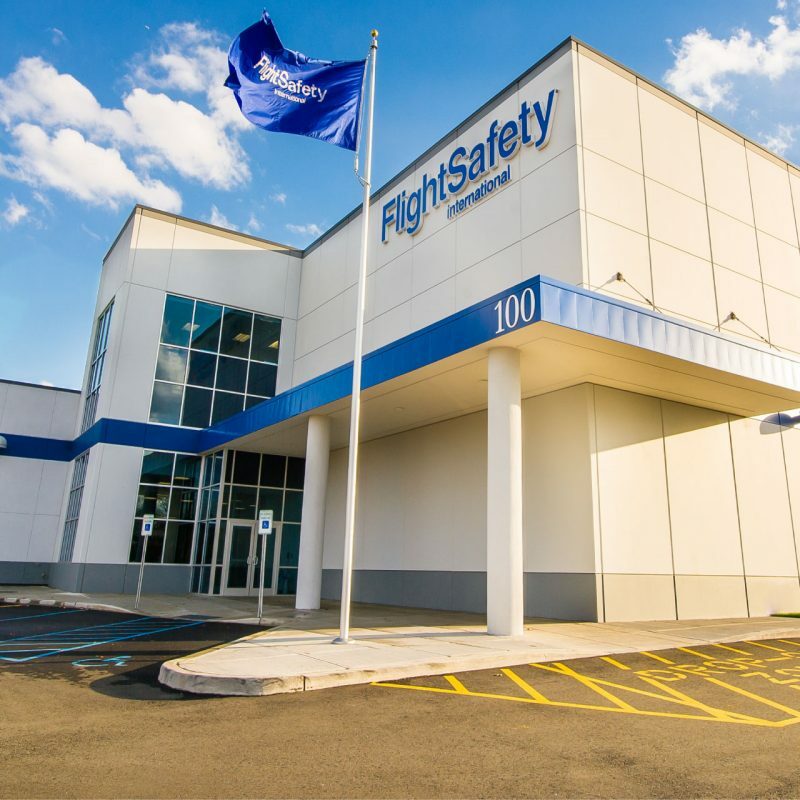 This relationship provides the advantage of clear lines of communication and accountability resulting in both time and cost savings. We aim to make the construction process both enjoyable and beneficial for our clients and to exceed expectations through successful planning, design and construction. 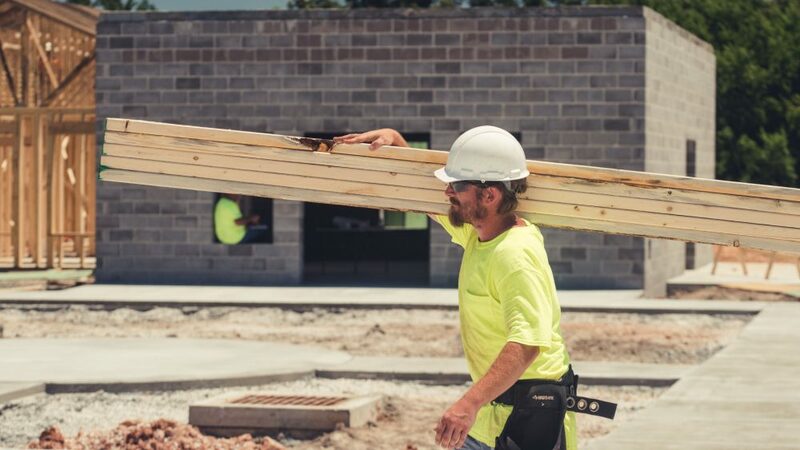 The design-build project delivery method operates under a single contract between the facility owner and a design-build team consisting of an architect and a general contractor. The design-build team (the architect and the general contractor) works in tandem to design the facility. 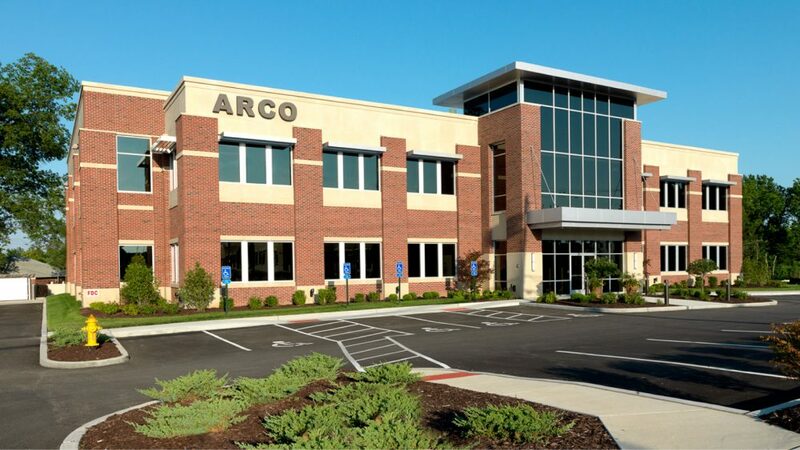 While designing, ARCO’s team is simultaneously estimating construction costs and can more accurately conceptualize the completed project before large dollars are spent. This reduces change orders and other unexpected costs during construction. Architects, developers, engineers and the general contractor all work together from design to completion. 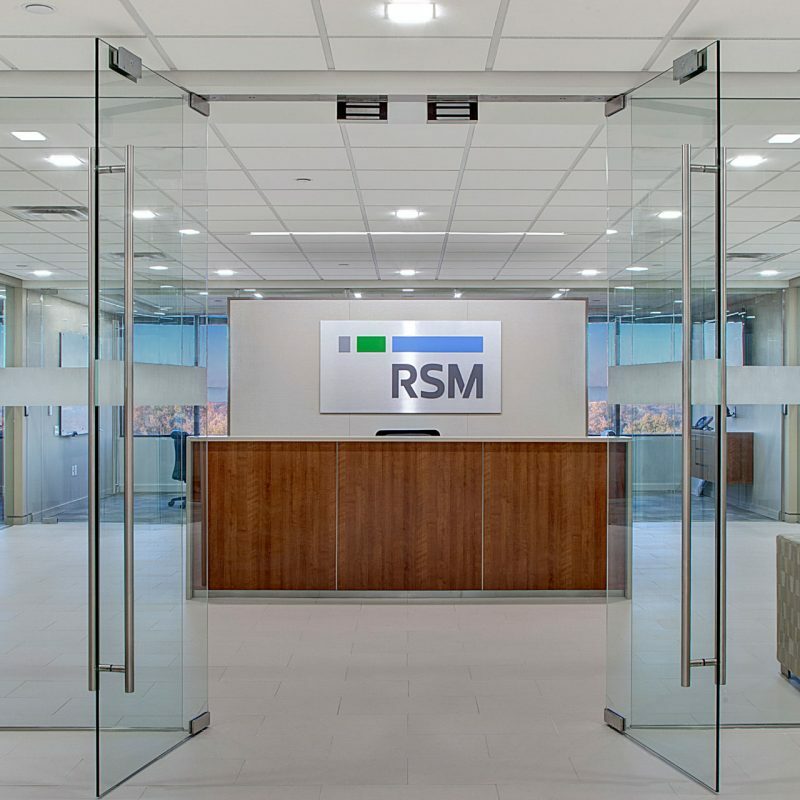 Open communication between the owner and the design team helps mitigate any issues that arise during construction to ensure that the project stays on track and on budget. The owner can move in and resume business operations. 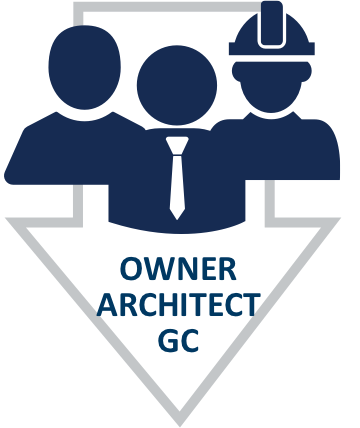 ARCO closes out the project and maintains an open dialog with the owner to ensure any post-construction issues are promptly taken care of. The property looks beautiful and I could literally find nothing to write down today. ARCO did amazing work throughout the entire process and I would give their work an A+. They met and exceeded expectations in all categories. And the team members we worked with were all best in class. The Safe Way. The ARCO Way. The Only Way. 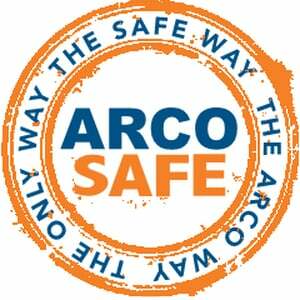 Founded in 1992 on the principle that construction should be an enjoyable and beneficial process for our associates and customers, ARCO has grown to become a leader in the design/build industry. 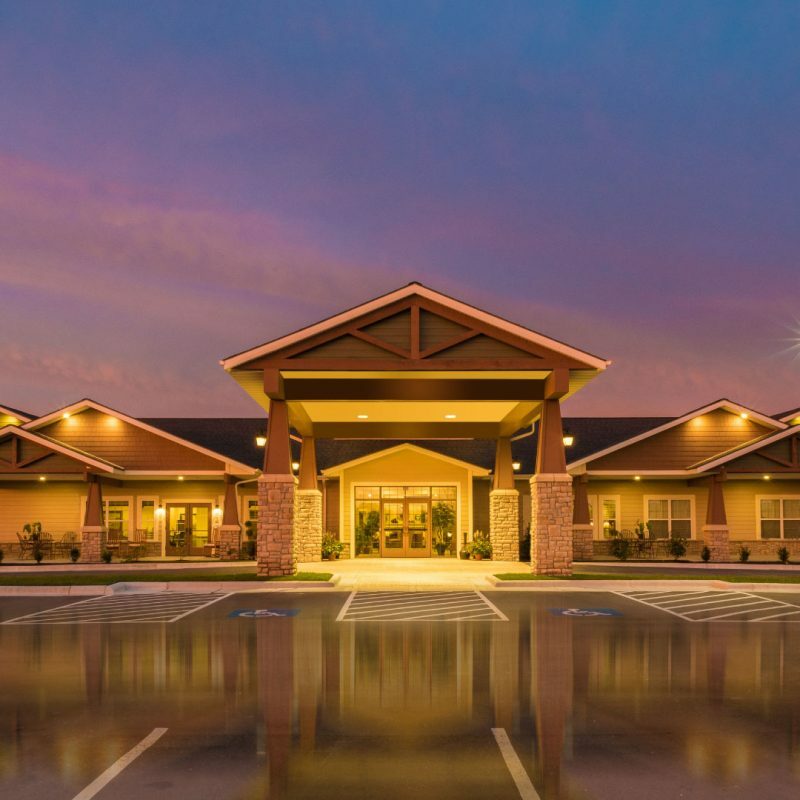 We recognize that subcontractors and vendors are an integral part of our success. If you would like to be considered for ARCO’s bid list, please fill out our Pre-Qualification form. 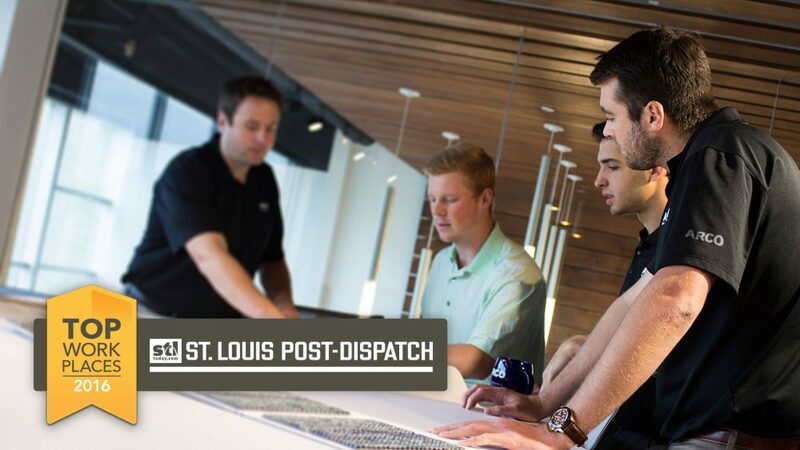 Voted one of St. Louis’s Top Workplaces, we’re always looking for the best and the brightest people in the industry to join our team. Think that’s you? Take a look at our current opportunities and apply.